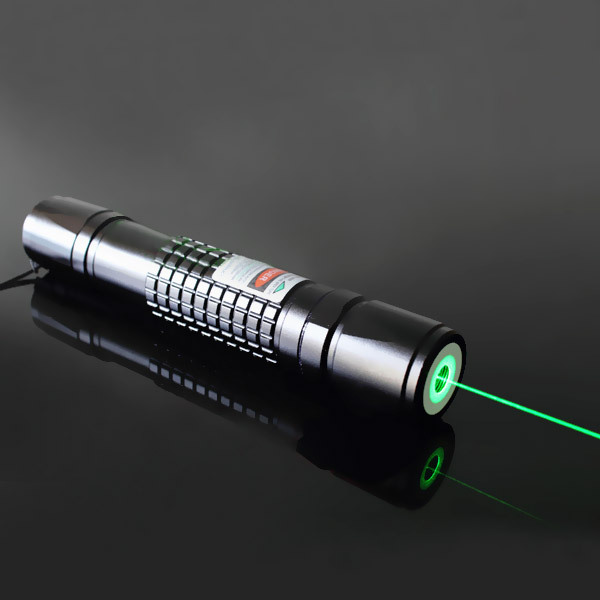 Green wavelength divided into 532 nm,520 nm and 550nm. 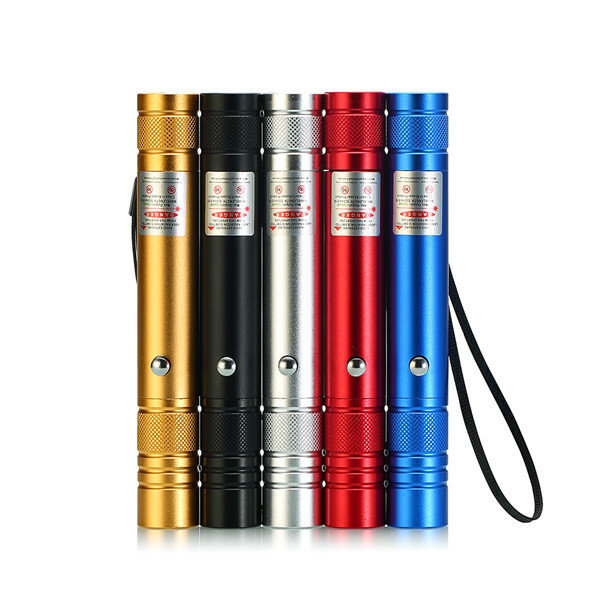 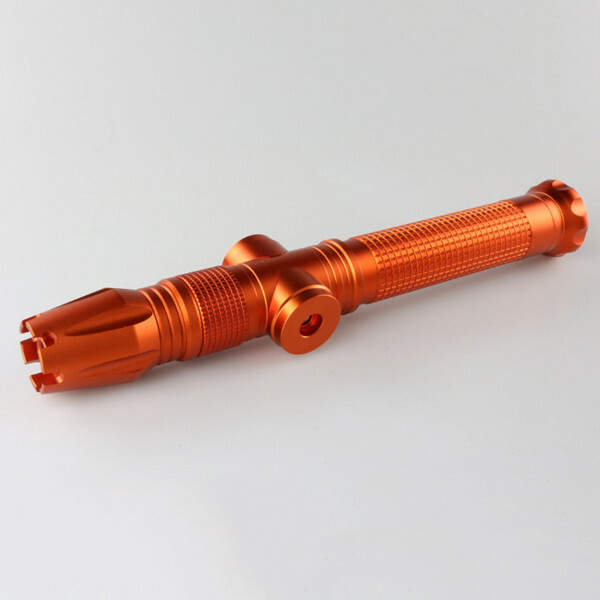 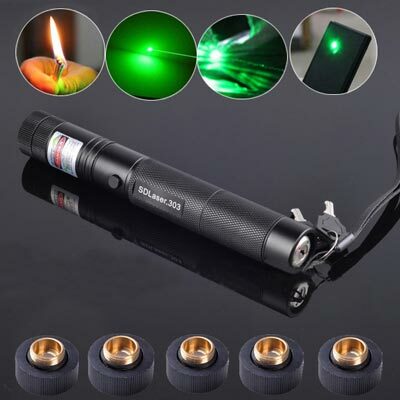 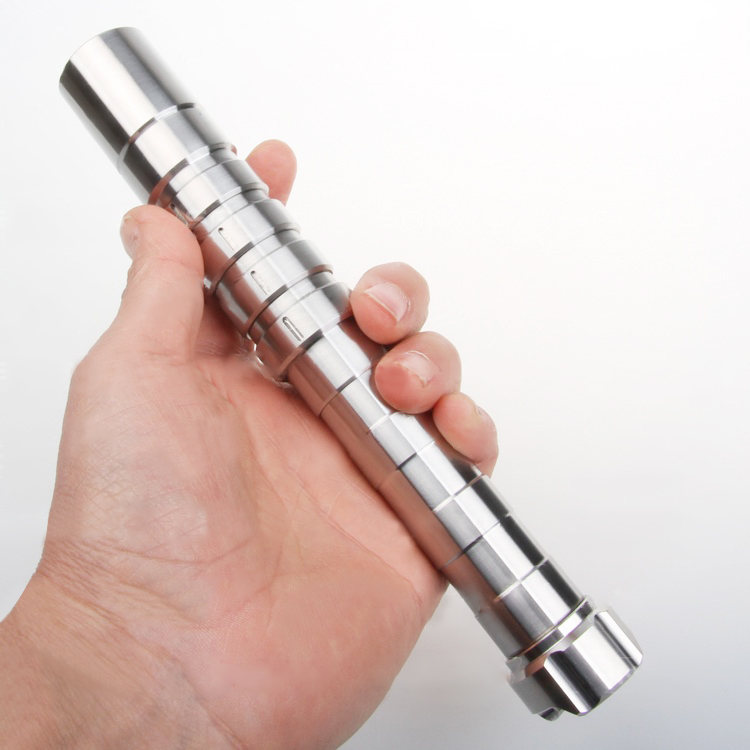 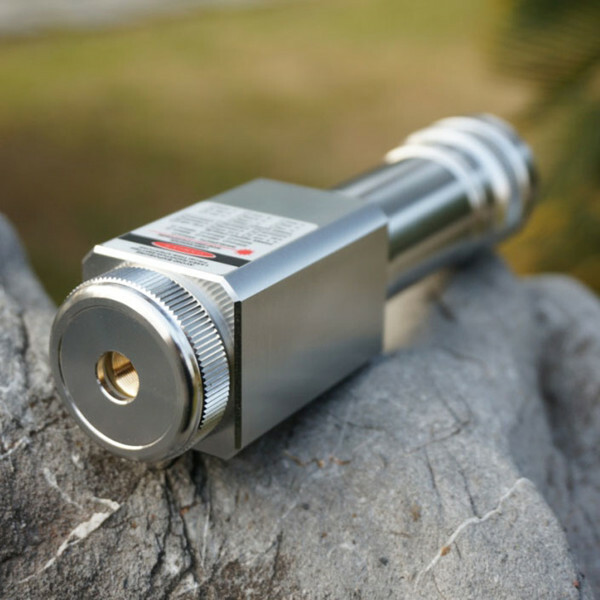 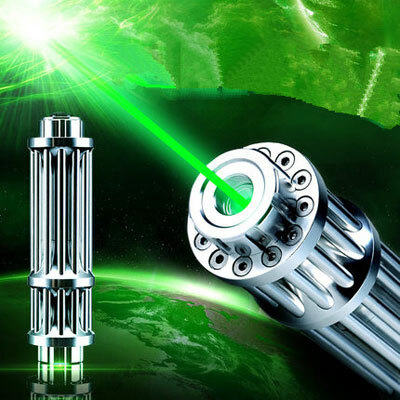 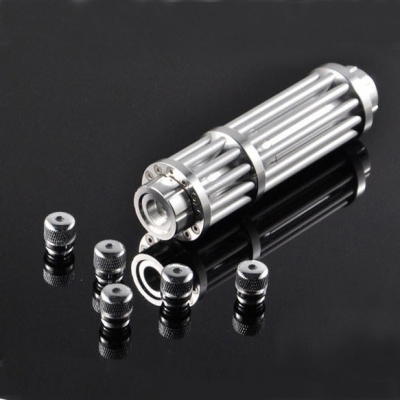 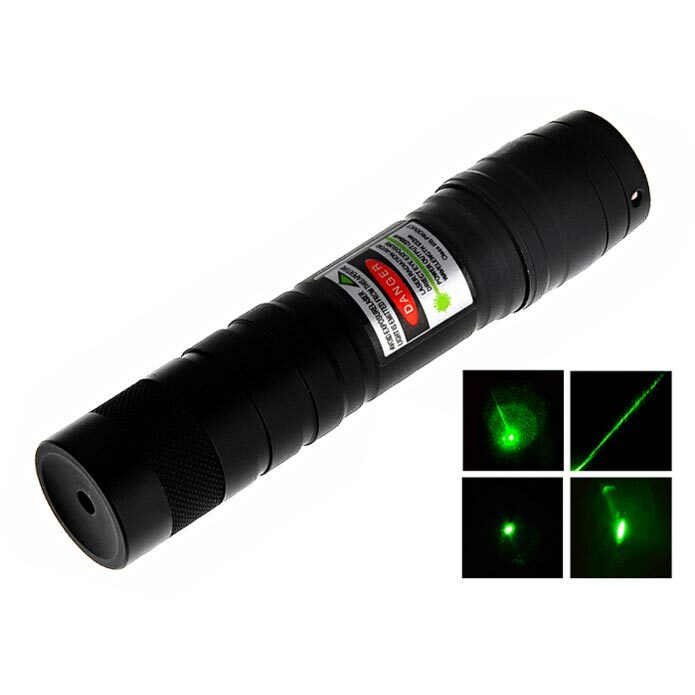 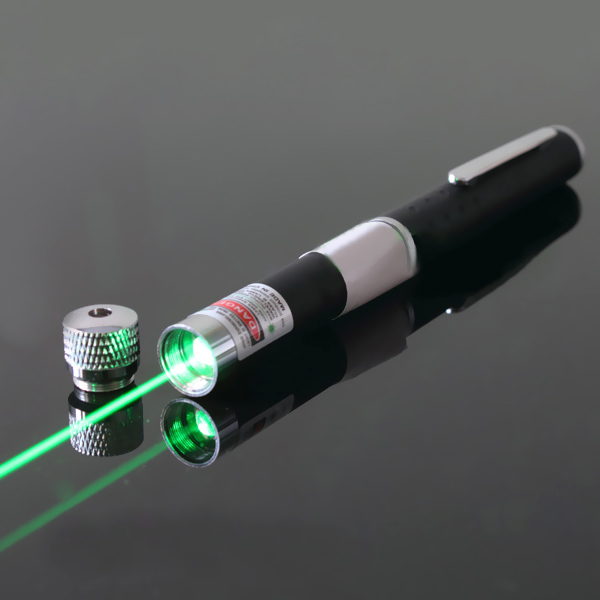 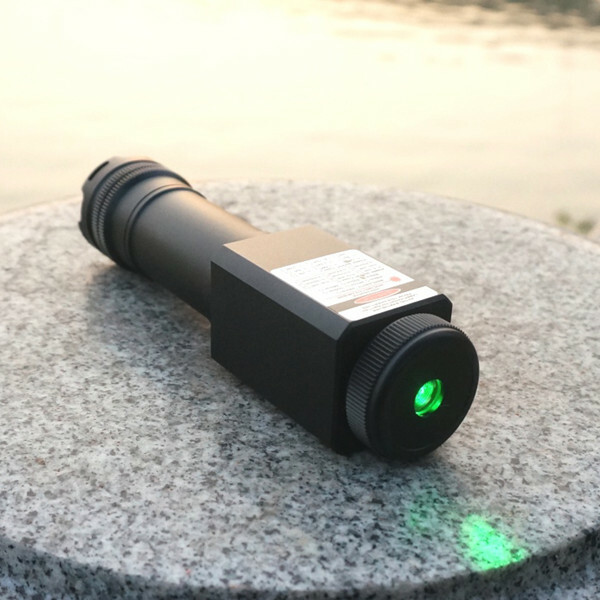 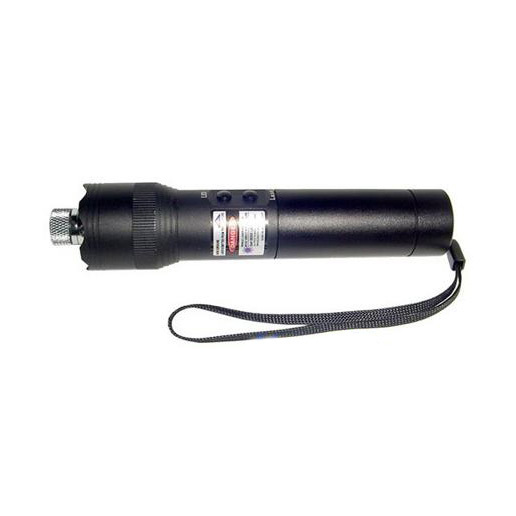 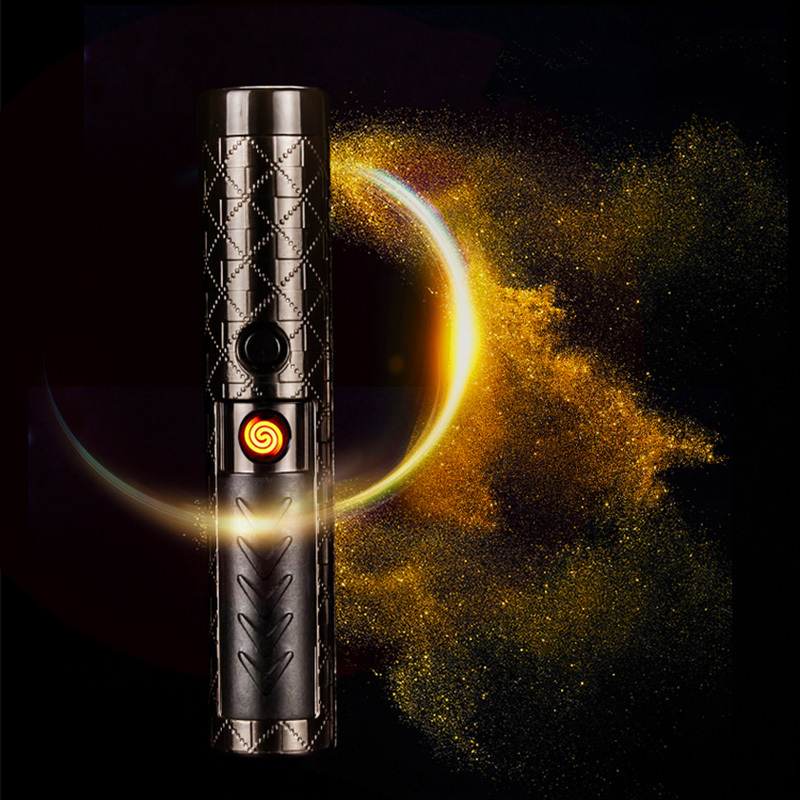 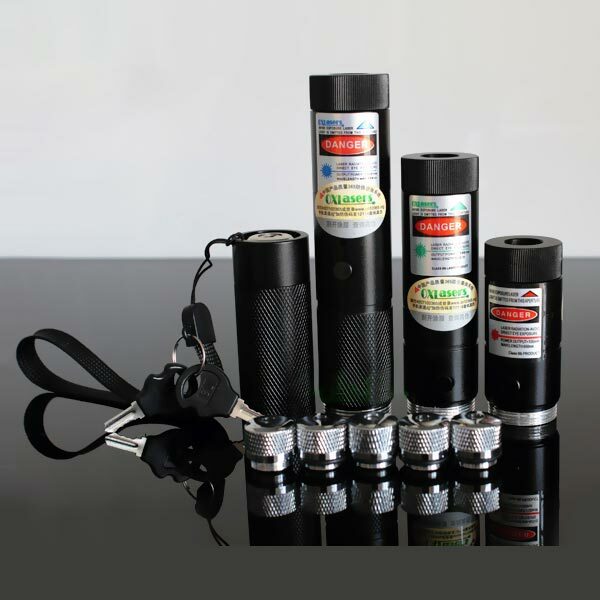 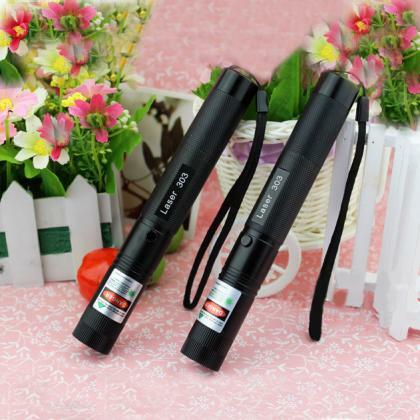 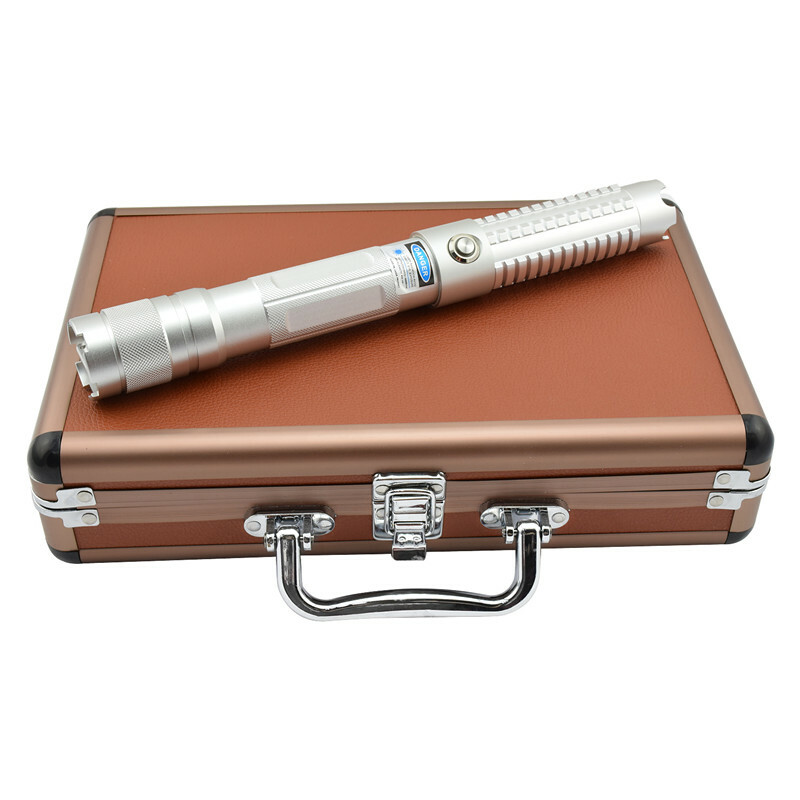 In our shop, green laser pointers from 1mw power to 10000mw, over 500mw green laser belong high power laser pointer that can easily light cigarettes and matches, which will bring a lot of convenience in outdoor activities. 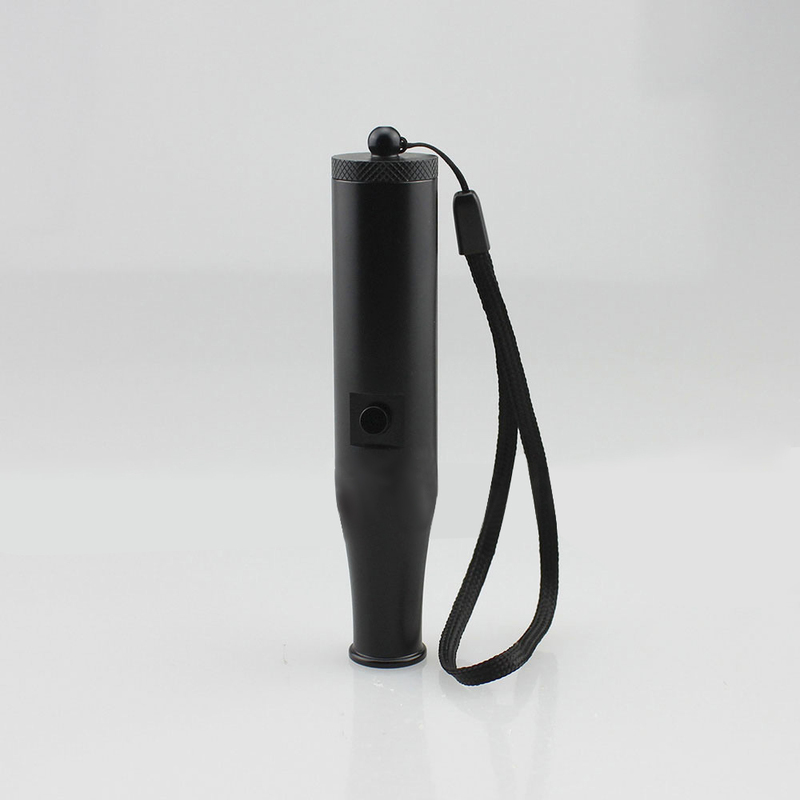 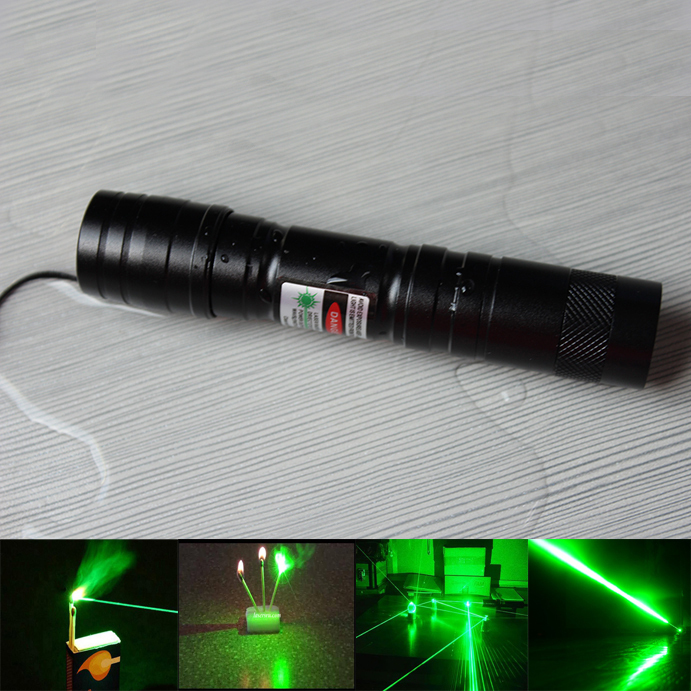 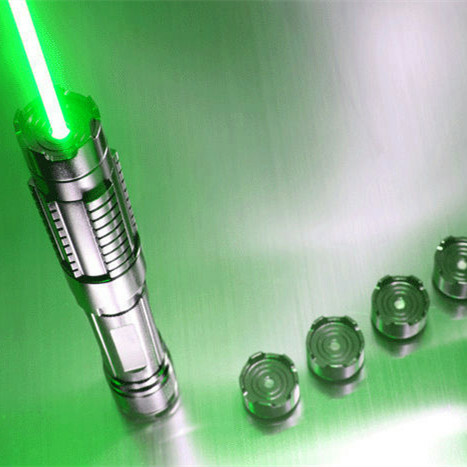 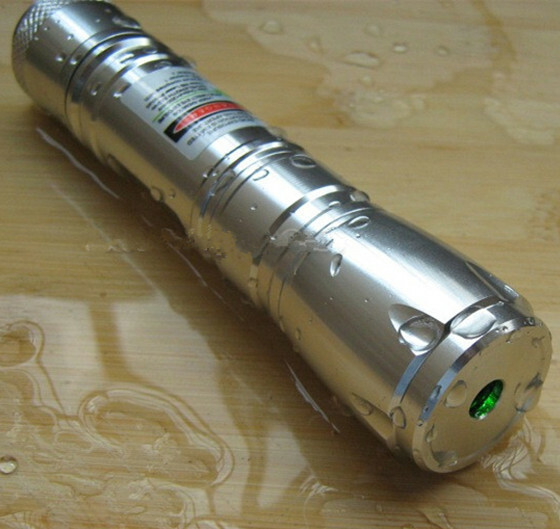 Lasers green are also divided into two types, one is the handheld flashlight, very helpful to take a walk at night. 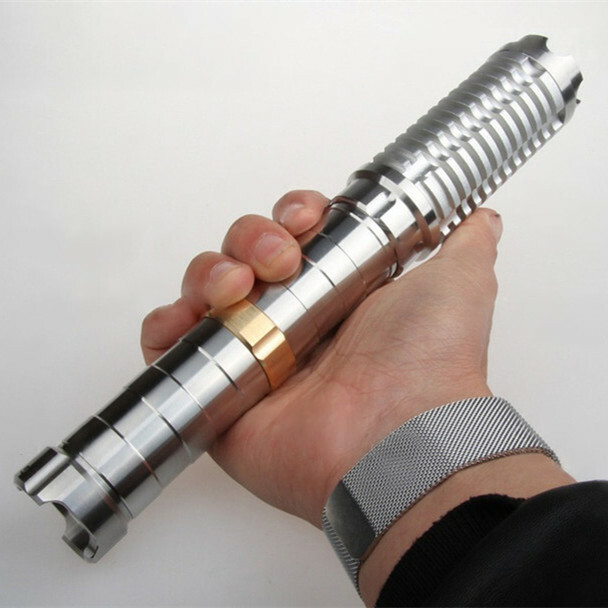 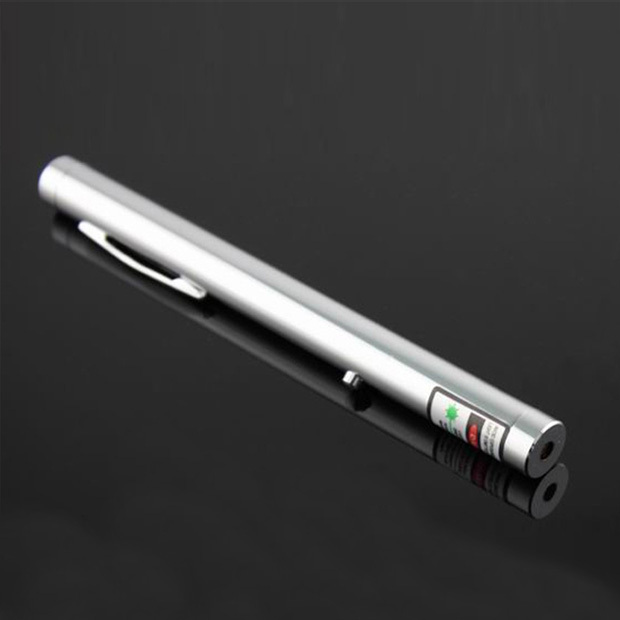 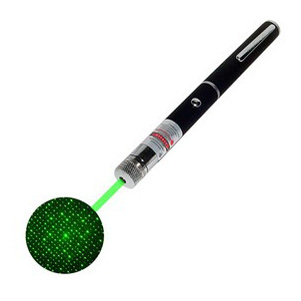 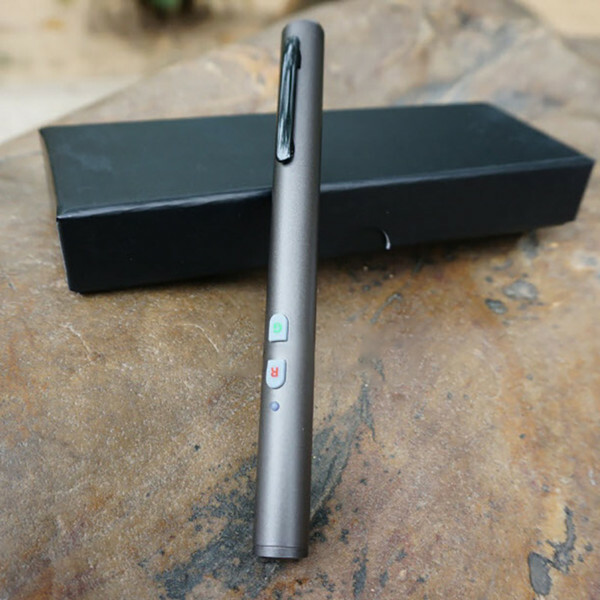 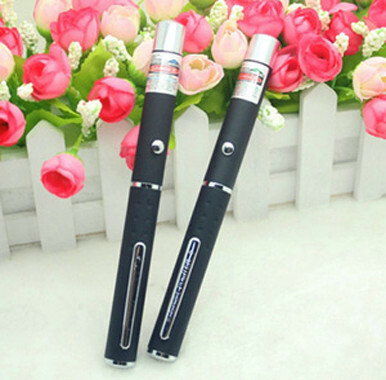 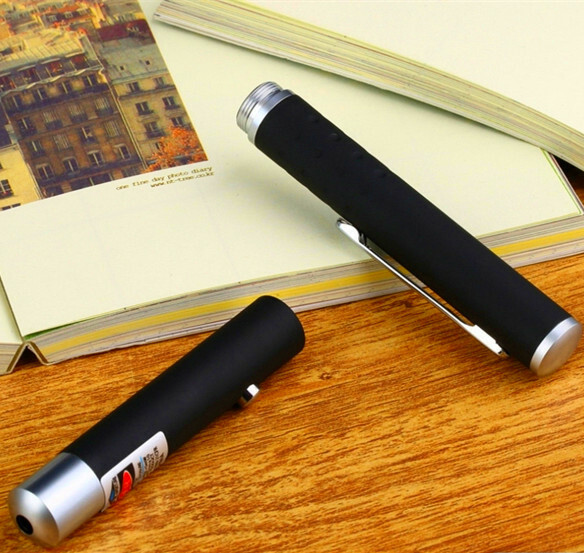 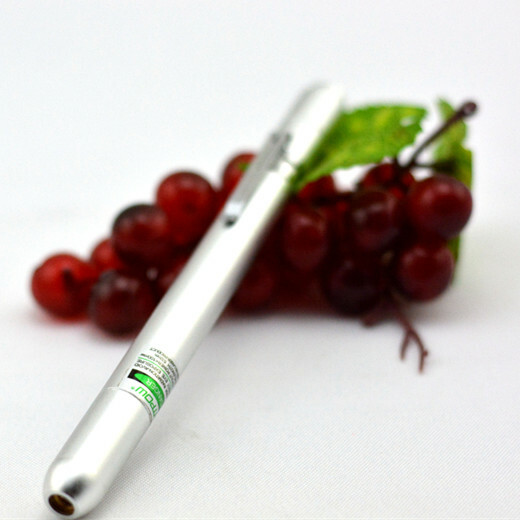 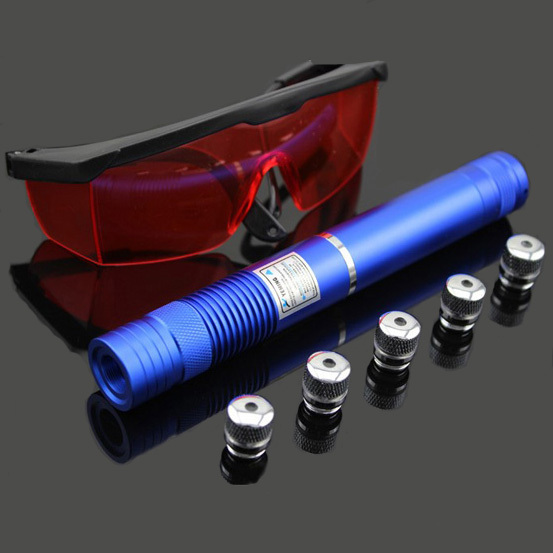 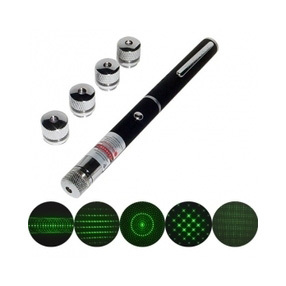 There is a pen type laser pen, for instance, 1mw laser, is also a type of presentation pointer pen.